We are pleased to work with you toward preparing not only for a meaningful and worshipful wedding service, but also for your marriage as well. 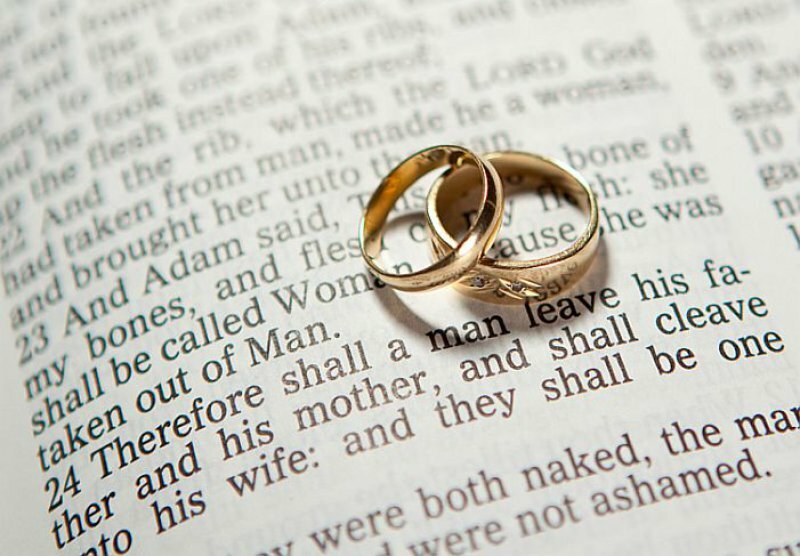 The first step in getting married at Abiding Savior is to call, 763-784-5120 or email, office@abidingsavior.org the church office to request a “Request for Marriage” at Abiding Savior. We will contact you after the pastors have looked over the request. You will receive a Fees Schedule and a Wedding Booklet when your wedding is okayed. When you have decided to book your date with the church, you must pay half down to reserve the date. All couples will be required to take the “Prepare” or the “Prepare-MC” premarital inventory and meet with a pastor.